I had an interesting discussion recently with a client. This individual is somewhat frustrated about the attitude towards competitive intelligence within her organization. As she put it, “Unless I can come up with a key finding that is triple verified from the unimpeachable sources, no one wants to hear what we found”. What she is facing is a classic problem of the quantitative versus qualitative state of mind. To the quantitative state of mind, everything is a hard answer, such as a number, and it either is or is not true. To the qualitative mind things are on the spectrum, such as being more likely or less likely. The qualitative mind does not understand the quantitative mind and vice versa. One way to approach this is to simply point out that by the time competitively important information can be verified, it may be too late to act on. Let me give you an example of that. Another client was interested in an announcement that a competitor was planning to build a multimillion dollar state-of-the-art facility. This was the first they heard of this and were concerned what it meant to them. CI research quickly indicated is that it meant that the competitor was going to be able to, over a period of 2 to 6 years, double or even treble its production of a product that was particularly difficult for the client to deal with. Not very good news. Well isn’t that a hard and fast fact? Yes. But our research also indicated that there was very good and sufficient warning of this, almost 4 years before. In a local newspaper serving the area where one of the competitor’s existing facilities was operating, there was a feature story about how this plant, a major local employer, was possibly going to expand. The reason? The parent company had purchased 20+ acres adjacent to the current facility. That meant that four years ago there was a clear warning sign that this competitor was planning to expand. Not an announcement of the new facility, but a clear indication of coming changes. That meant the client could have had four more years to prepare themselves, perhaps to consider expansion plans of their own. But now they are behind the competitor that is in the process of building in the plant. The client, at best, is considering whether or not to follow on – – much later. 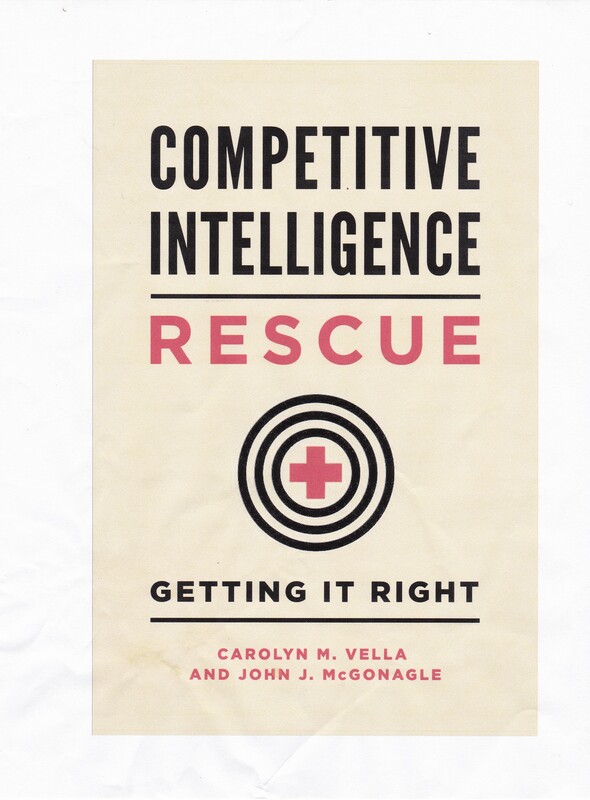 So what we find in competitive intelligence is that certainty is the enemy of utility. That is, if you wait too long to be too sure about your CI, it will be too late to do anything with it.